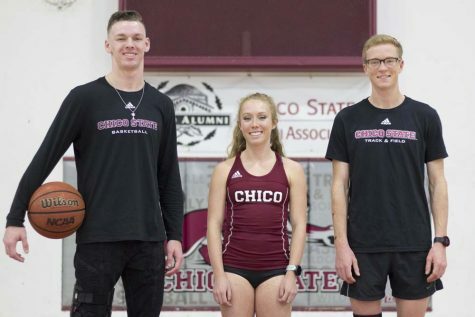 Through hats, shirts and even tattoos, many Chico State student athletes represent their school with a lifelong commitment, but none more as a collective pack than the Chico State cross-country team. 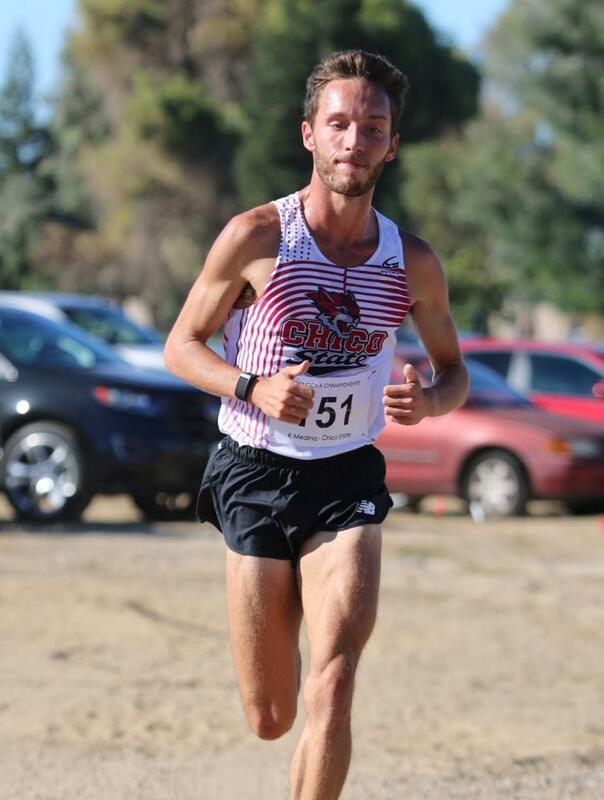 The Wildcat logo is often tatted on the thigh or calves of many current and past Chico State cross-country runners. This tradition developed in the ’90s to show school pride and has thrived ever since. 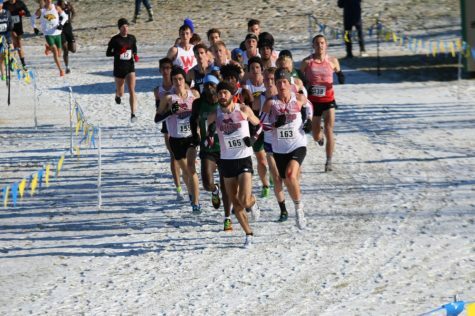 Many runners believe the tattoo holds a sense of bonding between members of the team— it shows their dedication to one another and the team. 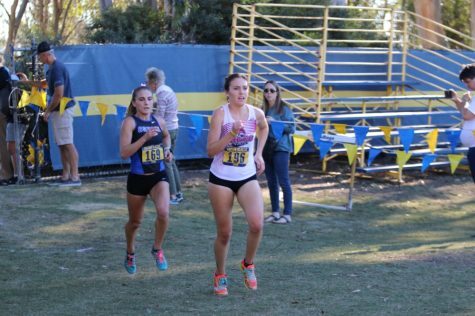 Many runners see it as a way to express themselves, proving their sacrifice for the team. 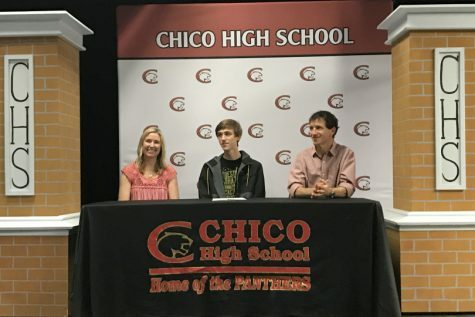 “I got the tattoo because it was a changing point in my life, and I thought that Chico State was very instrumental in that part of my life,” said Kyle Medina, sophomore cross-country runner. 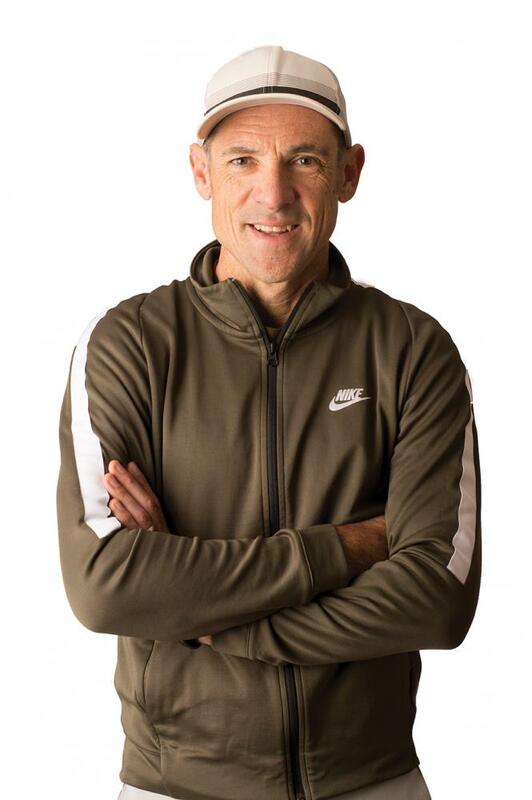 Gary Towne, cross-country head coach, understands the runners’ desire to express themselves through the ‘Cat tattoo, having one himself from his time as a Chico State runner-turned-nationally-acclaimed-and-renowned-coach. 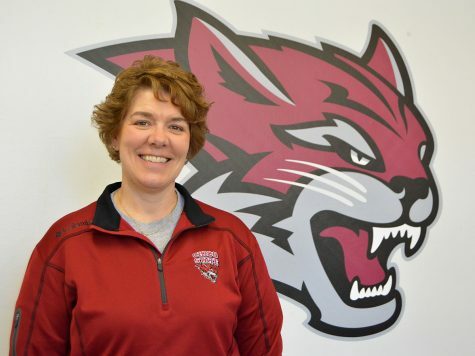 “In a way, it’s their way of wanting to show school spirit. 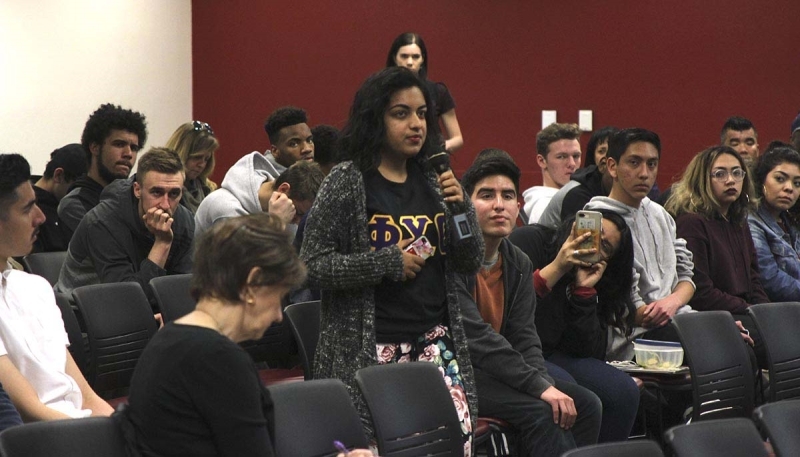 It’s neat to see they’d want to express themselves that way,” Towne said. 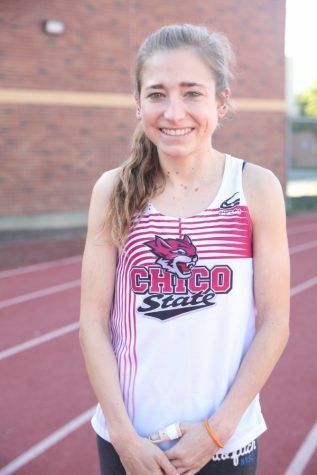 Another champion runner who bears the Wildcat tattoo is Olivia Watt, who got the tattoo after being named an All-American, believing it to be a major influence for the rest of her life. 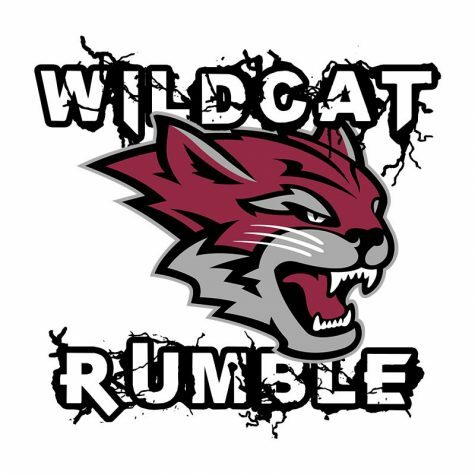 The tattoo of the WIldcat means something different to each person, but both Medina and Watt believe it to be a motivator to reach new levels of success. “It’s a reminder that we’re here to do something special,” Medina said. 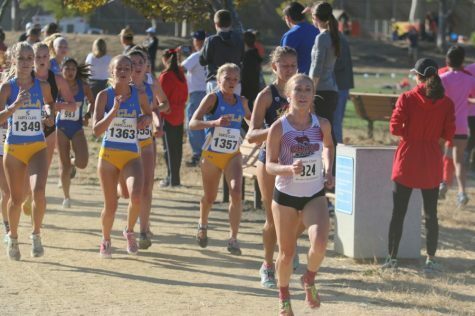 While many Wildcat runners believe it to be a bonding tradition, even without the ‘Cat tattoo, the team is still one big family. Many runners are still hesitant to get the tattoo for several reasons. 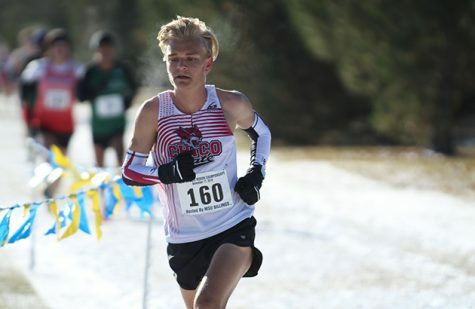 Towne emphasized the importance of his runners not feeling pressured to get a ‘Cat tat of their own. 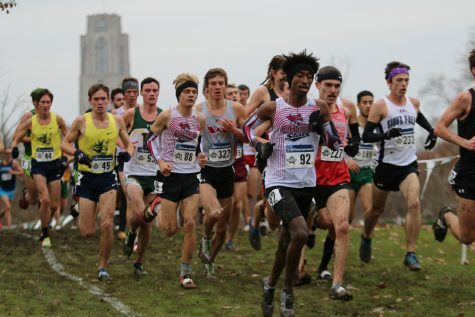 Each member of the team belongs in the program regardless of their tattoo status, Towne said. 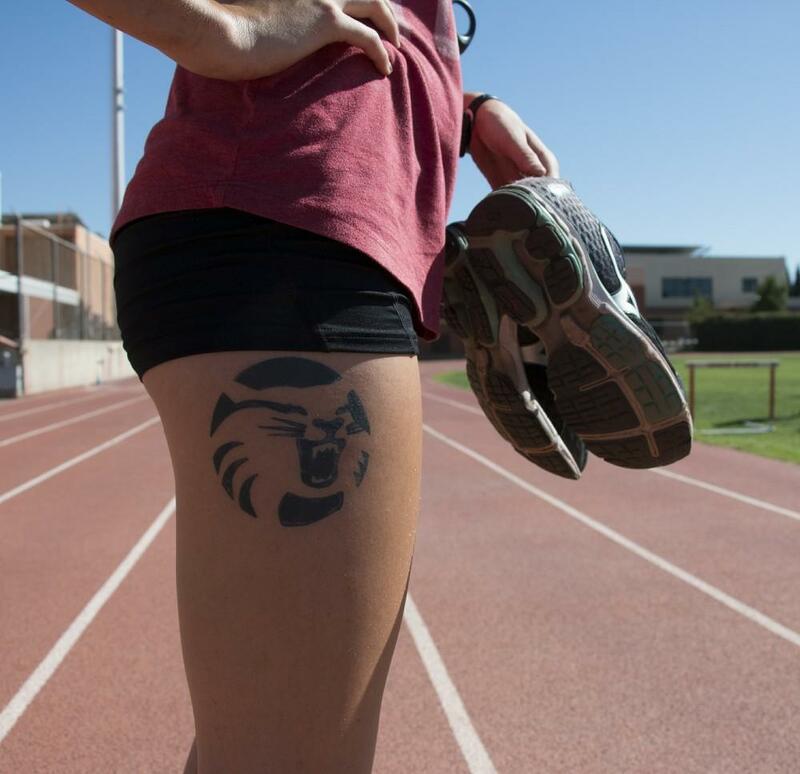 While the Wildcat tattoo has a long history at Chico State, its significance is more than school spirit as it manages to serve as a form of self expression and connect students closer to their team.